Business School Night is the perfect opportunity for any student considering business school to explore the possibilities an MBA has to offer. The event consists of a panel discussion on the application process and career opportunities that stem from a degree in business as well as a networking hour with admissions officers from several elite business schools. 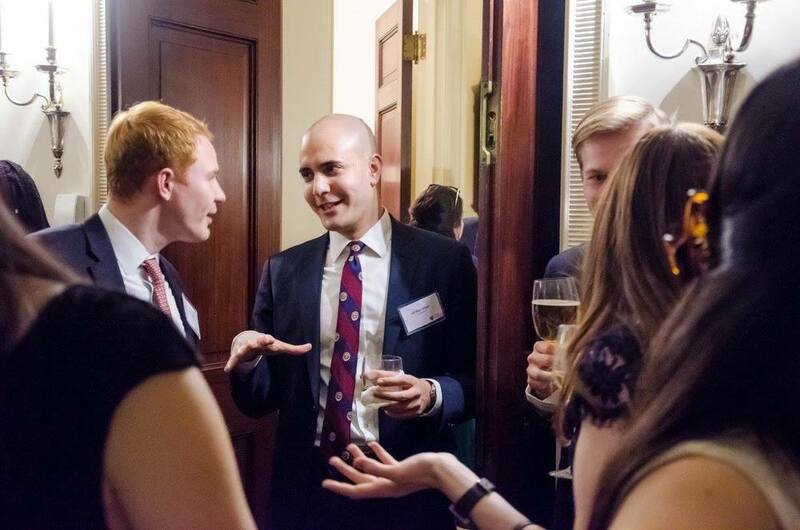 LSN brings together 100 of Harvard's most law-oriented seniors and juniors for a night of connecting and networking with top Law schools across the country. LSN chooses a select group of law school programs to sponsor the LSN. These schools will then be given the opportunity to talk as well as connect with the students over dinner, cocktail hour, and panel discussions. Copyright © 1957-2017 Harvard Student Agencies, Inc. All rights reserved.